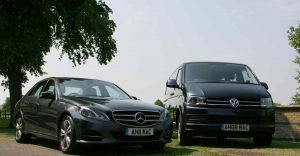 Executive or Private hire chauffeuring can be expensive, but when you book with Immacul8 you will find our prices are very competitive. 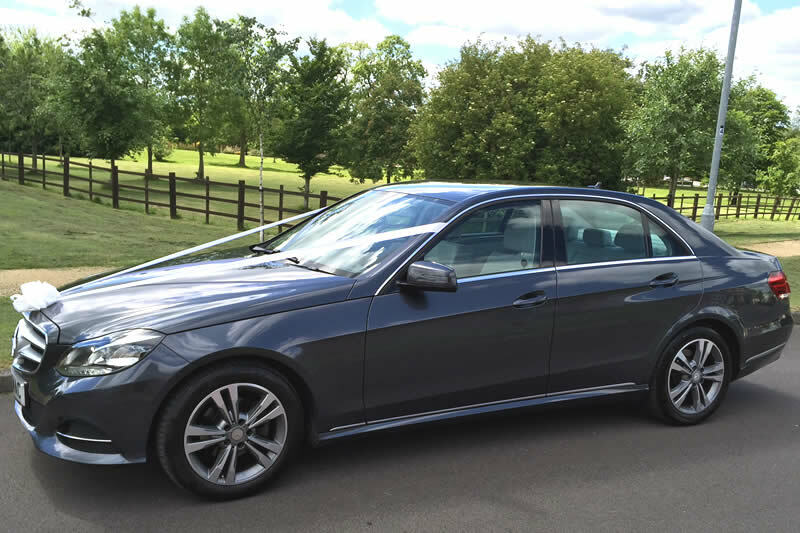 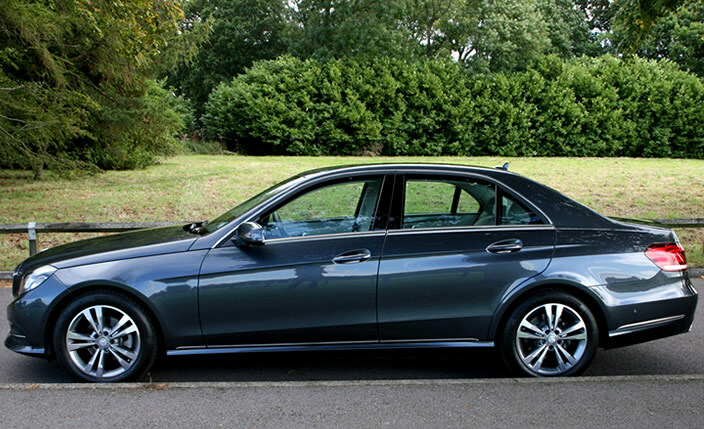 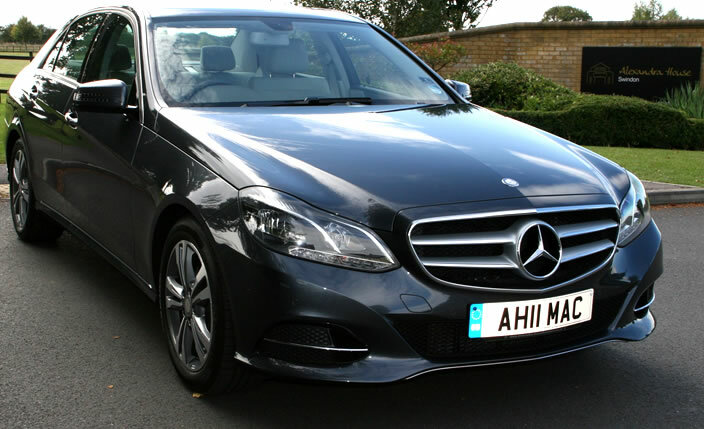 Our chauffeuring service is cheaper than the cost of petrol and airport parking for two cars. 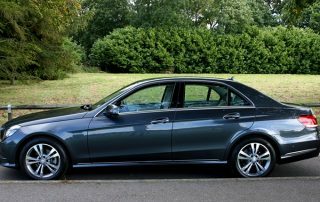 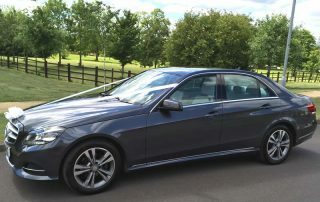 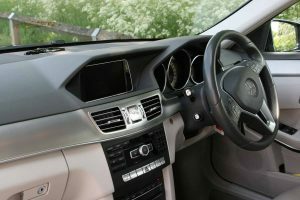 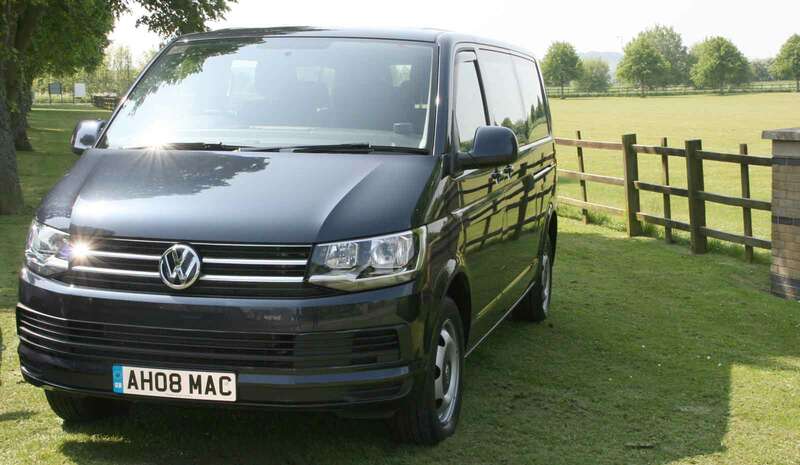 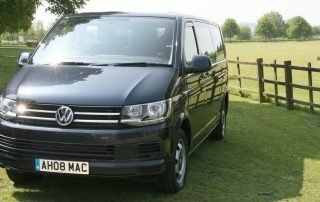 For example, an airport transfer for 8 people, from Swindon to Bristol and back, with Immacul8, it is cheaper than petrol and parking for two cars and takes the stress out of your journey. 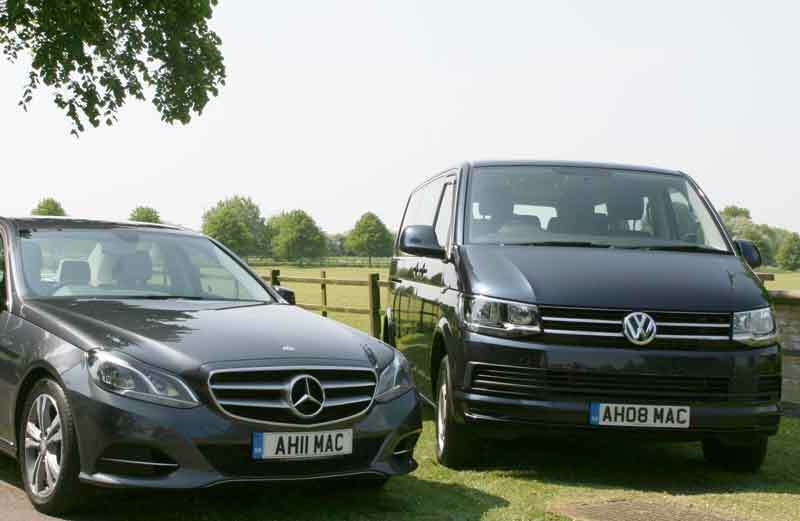 Contact us now for a quote, or to book your Immacul8 transfer. 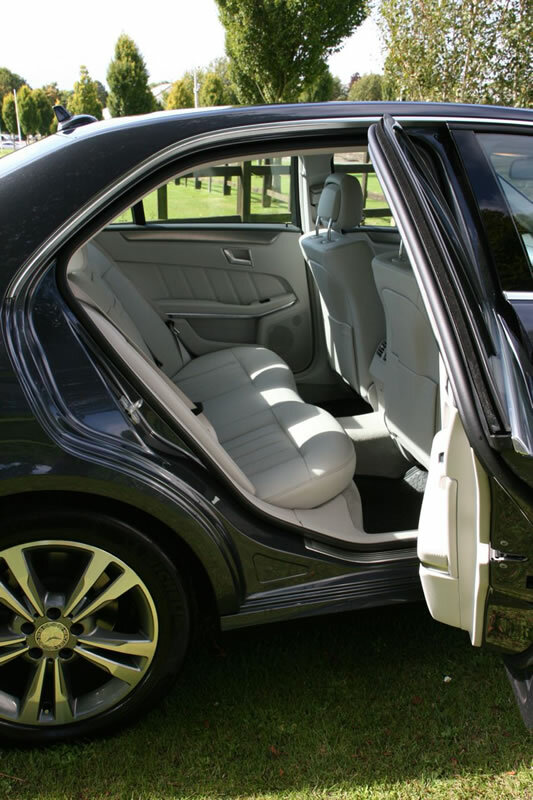 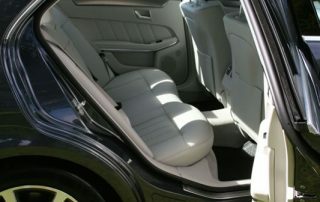 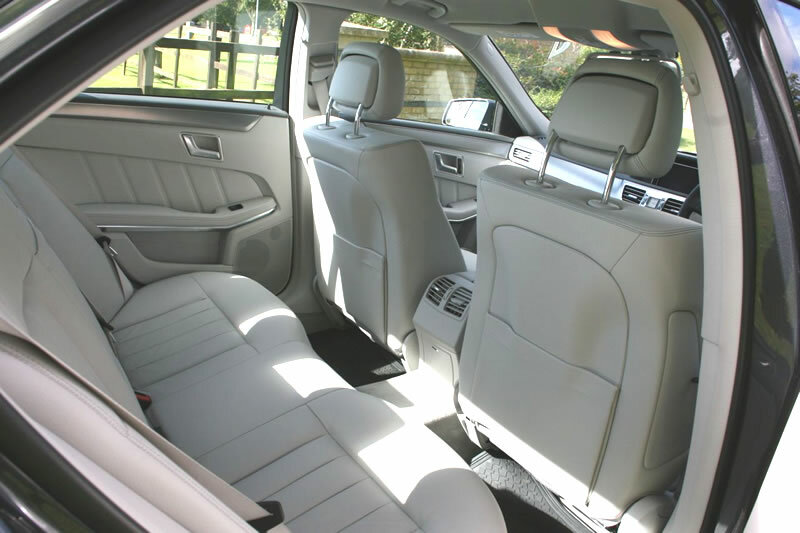 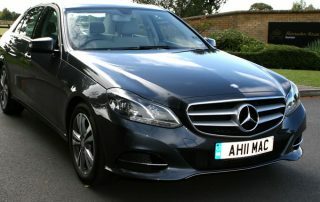 Choose Immacul8 private hire for a friendly and punctual service. 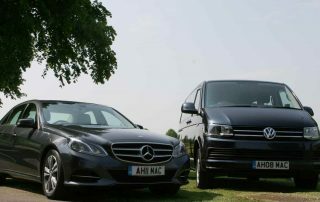 Pre-book private hire and airport runs with one quick phone call. 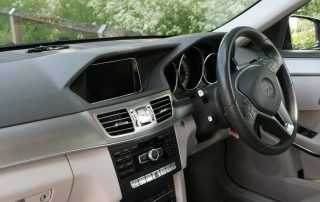 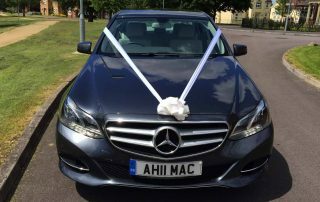 Our fully licensed private hire driver, is licensed with Swindon Borough Council and holds a current CRB check plus £1million Public Liability Insurance. 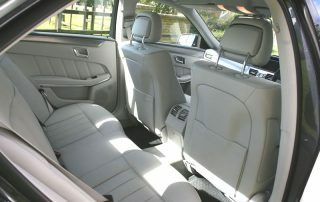 Book Immacul8 private hire for a safe and pleasant journey.